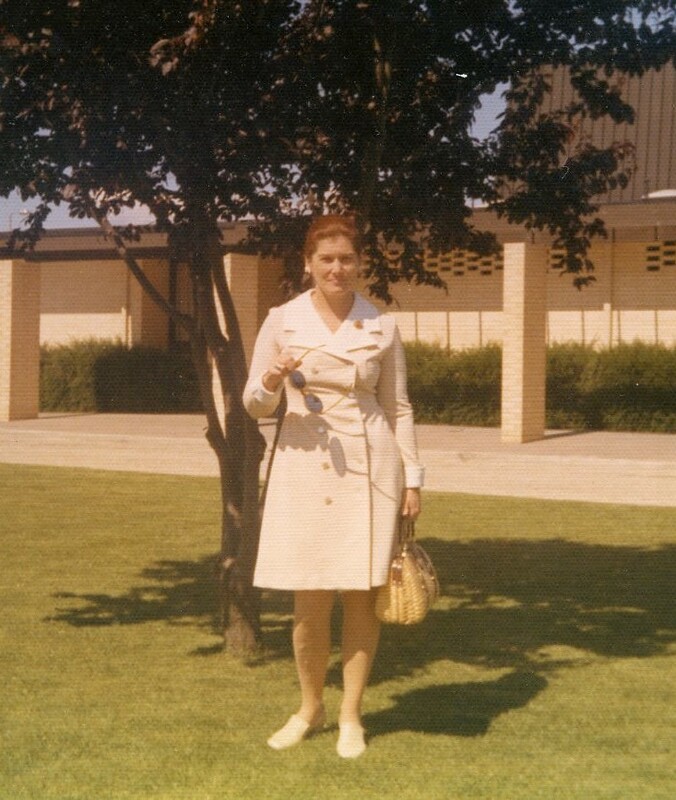 Councillor Pam Stone JP at the front of the Wodonga Civic Centre, Wodonga. Correspondence from the Executive Director, Murray Valley Development League, Mr G Vernon Lawrence following the death of Les Stone expressing condolences to his family. 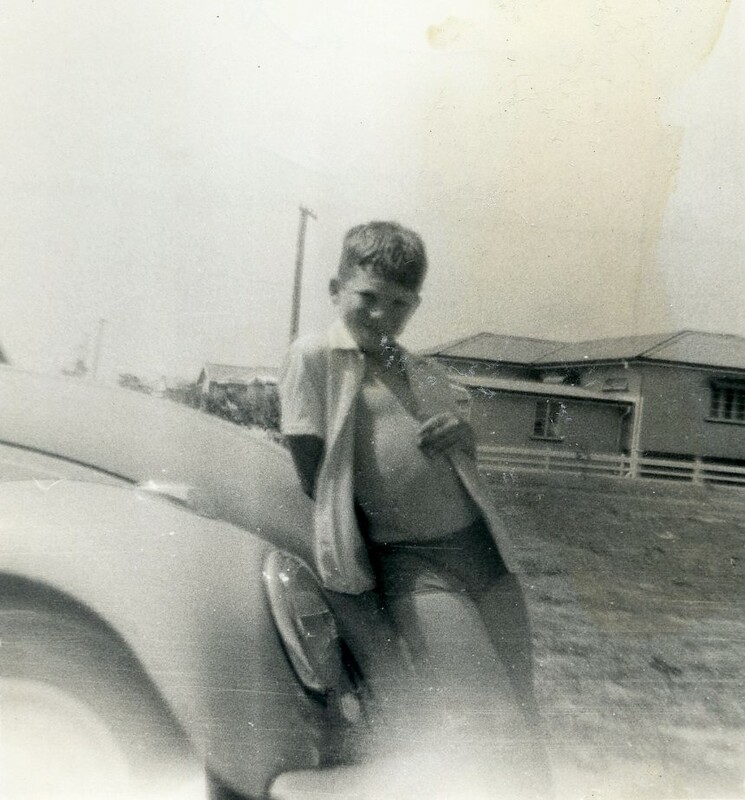 A very young Shane Stone in front of the family car in Wodonga date unknown. 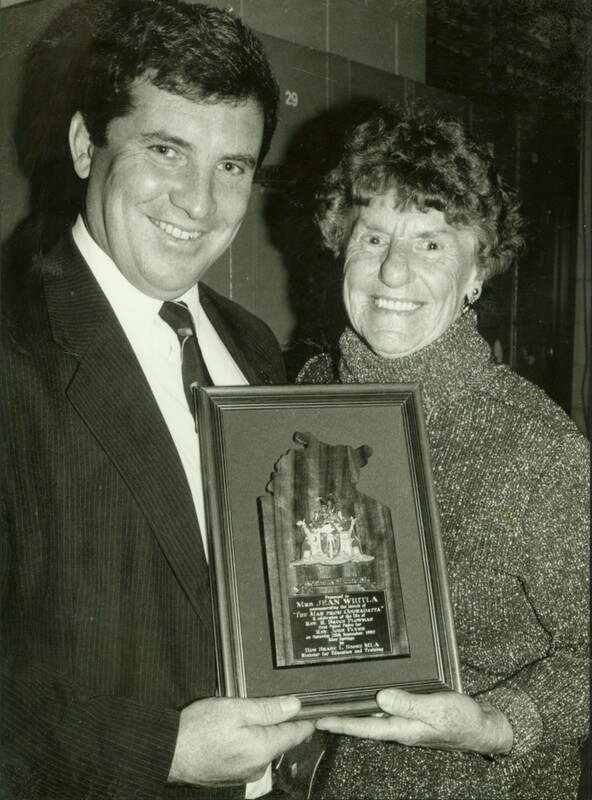 ABC Goulburn Murray 'Influential Citizens of Wodonga honoured in Willow Park'. 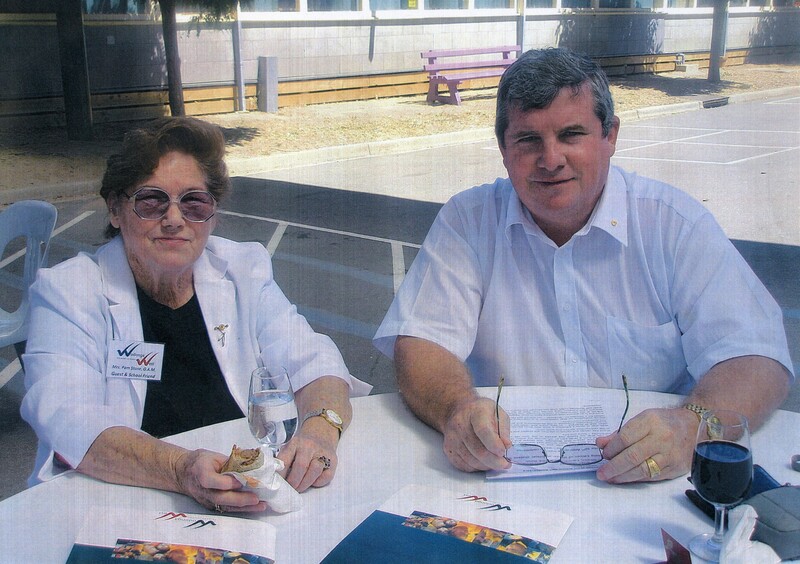 Interview with Mrs Pam Stone OAM JP former Mayor and Councillor of the City of Wodonga. 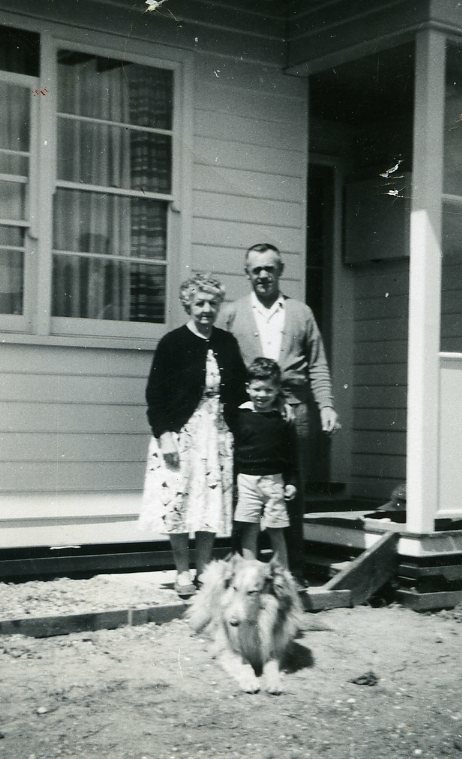 Border Morning Mail Eulogy Betty McLean OAM 'Betty the fighter for those in need' written by Howard Jones. ABC Goulburn Murray media report to be read in conjunction with the audio files interviews with Pam Stone and Shane Stone. Border Morning Mail 'Pages of a city's history'. Promo of Howard Jones book his new book 'Wodonga City : A Jubilee History'. Border Morning Mail 'Wodonga the City of Visionaries'. Howard Jones review of his new book 'Wodonga City : A Jubilee History'. 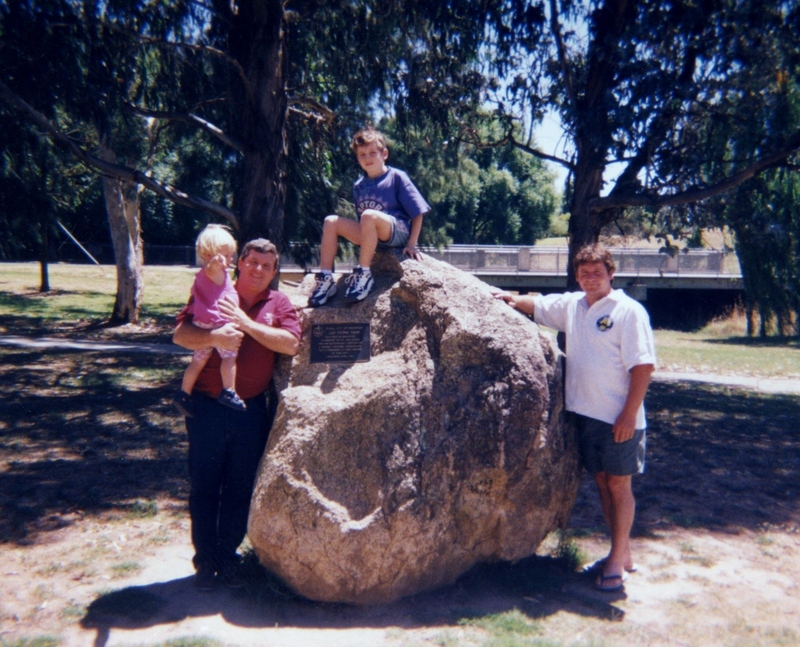 Madeleine, Shane, Jack & Terry Stone at the dedication stone and plaque for Les Stone Park West Wodonga.